If it’s your first time to Japan you might find things very different to your home country. In Japan, eating, traveling or bathing all come with particular etiquette centring around hygiene and courtesy towards others. Don’t get too stressed about it, Japanese people are forgiving to Westerners learning their ways. With a little know-how you’ll be confident in every situation in no time. There are two types of toilets – squat and regular. Squat toilets like the name suggests are to be squatted over. Face the raised section, place feet on either side of the ceramic hole in the ground and flush when you’re finished. It’s very good for your colon! 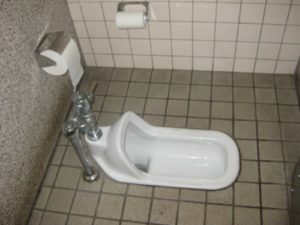 Traditional Japanese squat toilet – face the raised bit. 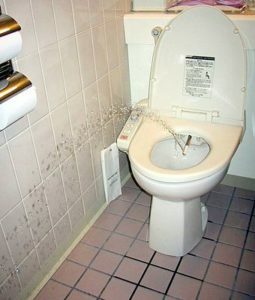 Regular toilets are the same as Western toilets apart from a couple of fancy features. 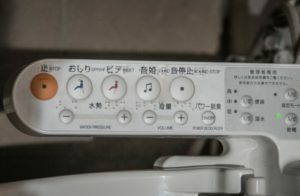 Look for the control panel next to the toilet and with a press of the button you can ‘wash’ your bottom. It’s very hygienic. Don’t forget to press the ‘off’ button when you finish. It tends to be a red ‘stop’ button. Enjoy the warm toilet seat in winter. Don’t fall asleep! Once you get confident you may like to enjoy either music playing from the control panel or the sound of water to drown out toilet sounds. Look for the ‘musical note’ symbol. Play music to drown out the sounds. 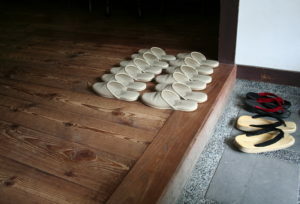 To minimise cleaning and mess Japanese people take shoes off at the front door to homes, hotels and eating establishments. Look for the entrance area to do so, place shoes or boots neatly in the provided shoe rack and put ‘house slippers’ on provided. Keep your socks on inside your slippers. No shoes inside. Special inside slippers only. If you’d prefer your own slippers, bring your own. There will often be separate ‘toilet slippers’. 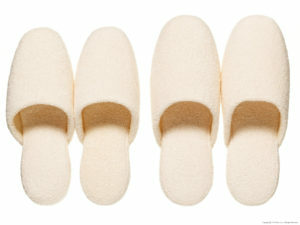 Get used to taking slippers on and off. It’s all part of the fun! Toilet slippers stay at the toilet. On trains and buses keep your feet off the seats. Offer your seat to elderly or less mobile if you can. Don’t take up too many seats, be mindful of others and if you’re sick it is acceptable to wear a mask. It’s quite normal and polite. Enjoy warm legs in winter from heaters under the seats. Practice at home before you head to Japan. 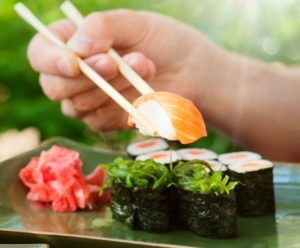 Japanese people favour chopsticks to eat meals instead of knife and fork. If chopsticks stress you out it’s ok to politely ask for a fork or spoon. 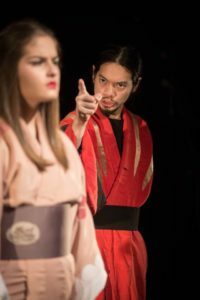 “Sumimasen, foku kudasai”. Don’t drown your meal in soya sauce and lie your chopsticks politely on the table after eating. 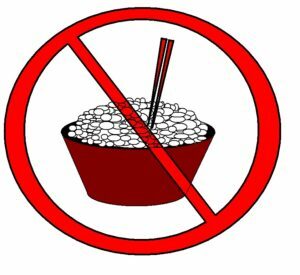 Whatever you do, don’t stab them into a bowl of rice, that’s a national way to honour the dead and you might raise a few eyebrows. 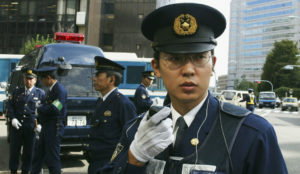 Japan boosts an extremely low crime rate across the entire country. Trust and kindness begets trust and kindness so remember if you find something hand it in. If you can help someone, do so and if it doesn’t belong to you don’t take it! Not much of a crime wave, so don’t start one. Tipping is not expected in Japan so enjoy this custom while it lasts! 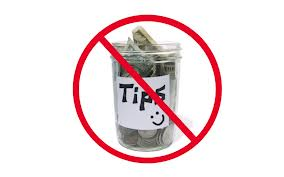 No tipping so don’t ruin it! Westerners have a good reputation in Japan but let’s not ruin it. 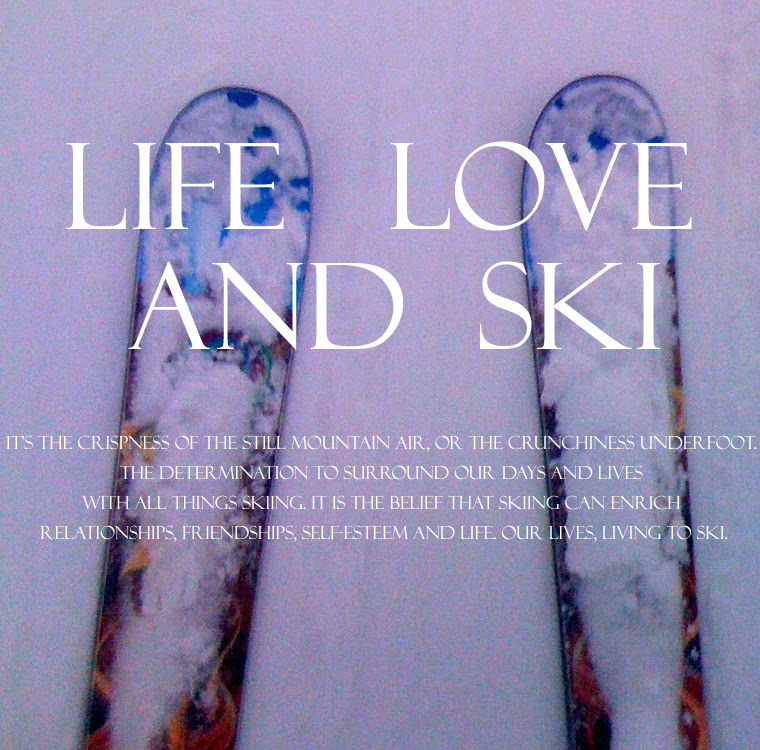 Don’t push in in the chairlift lines or food queues. Even if you can’t speak a word of Japanese ‘sorry’ in any language is well understood. Don’t be too overbearingly loud in public places and treat everyone you meet with respect. Keep up the good reputation. 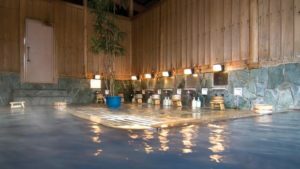 Using public baths (onsens) is a popular past time. Enter the bathing area in your slippers, place all your clothes in the baskets provided, enter the bathing area naked and sit on a little stool in front of a hot and cold tap. It’s fine to use the shampoo and soap provided. Keep your eyes to yourself. Wash, shampoo and cleanse your hair and body BEFORE you enter the water. 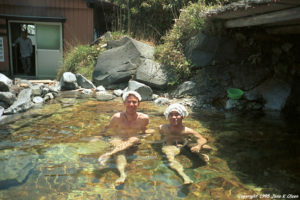 DQuite often the larger hotels or public onsens don’t allow tattoos, in smaller resorts and hotels owners relax the rules for western visitors. Keep noise to a minimum and don’t run around or ‘skylark’, they’re relaxing areas. Whatever you do, remember bathing areas are segregated by gender. If you make a mistake you’ll at least have an embarrassing memory to last a lifetime and you’ll only ever do it once! Sit on the seat naked and clean yourself.